Music, at MPC, is an important part of the worship service. Whether you like the best-loved old hymns like “How Great Thou Art” or “Amazing Grace”, or the newer Praise and Worship songs like “He is Exalted” or “In Christ Alone”, we include both in our worship services making our music ministry meaningful for all. 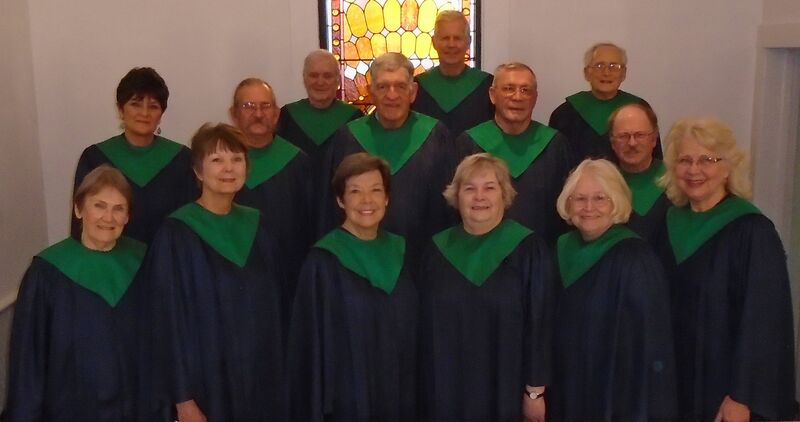 Our choir offers special music during the services as well as many solos and ensembles. The choir participates annually in the Gospelfest, a community event for church choirs drawing from 3 states, and enjoyed by all who attend and participate. A highlight of the year is our Christmas Cantata, a musical celebration of Christ’s birth and incorporating scripture and narrative. It is different each year but always meaningful and a ministry all it’s own.